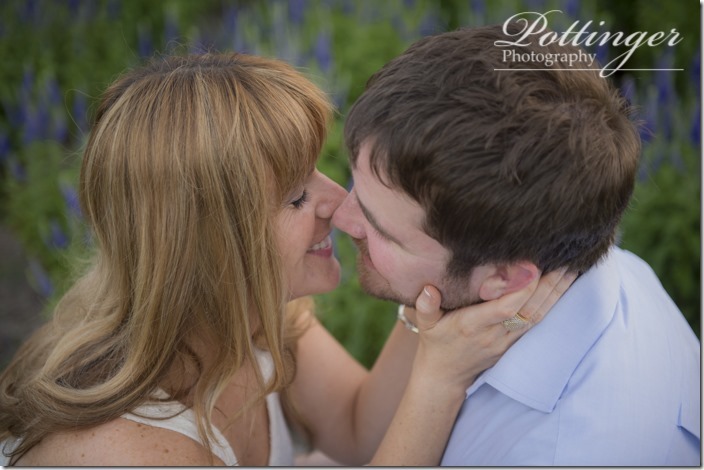 Posted on Friday, June 21st, 2013, by Brenda Pottinger under Engagements. 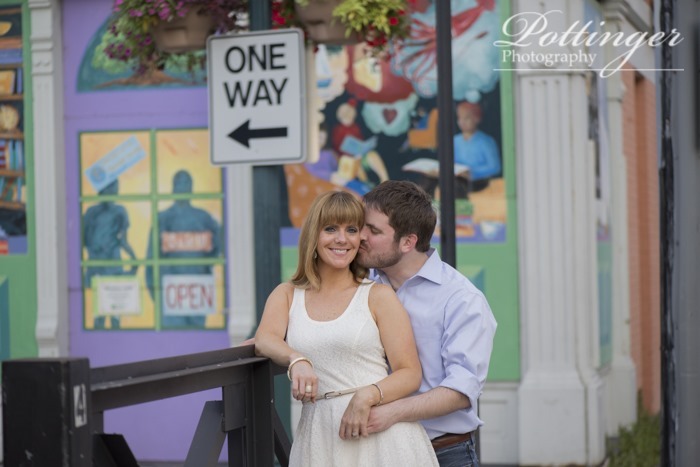 Findlay Market is a long standing tradition in Cincinnati for yummy food and brightly colored storefronts. 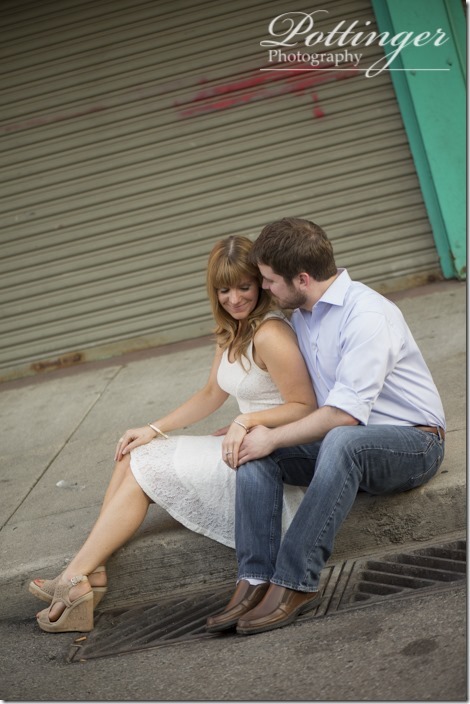 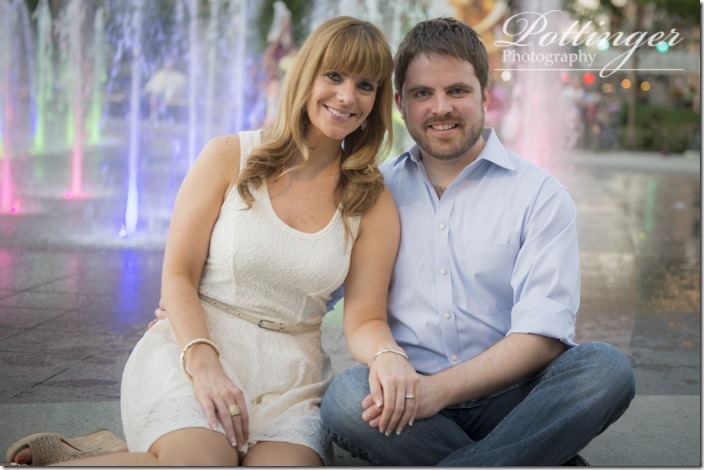 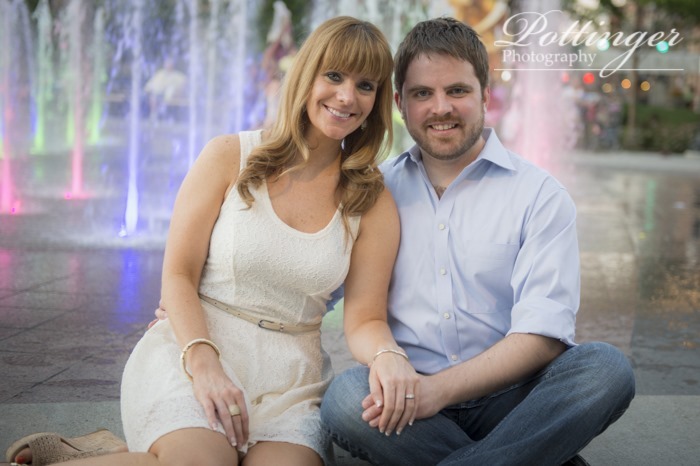 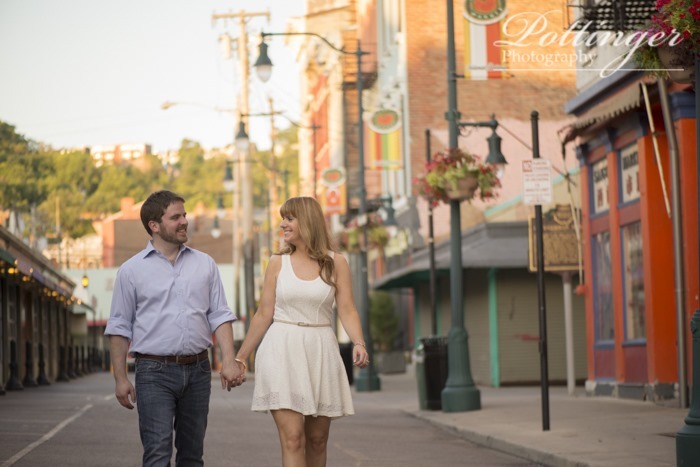 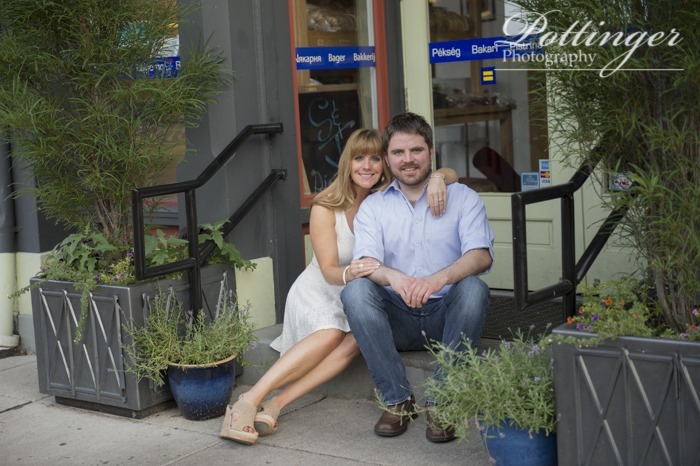 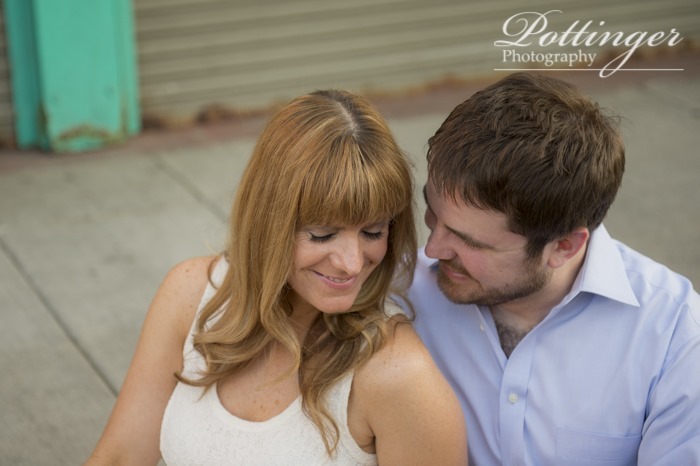 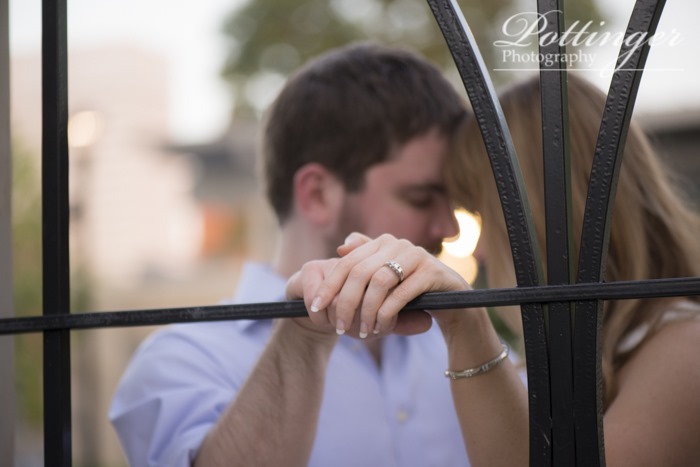 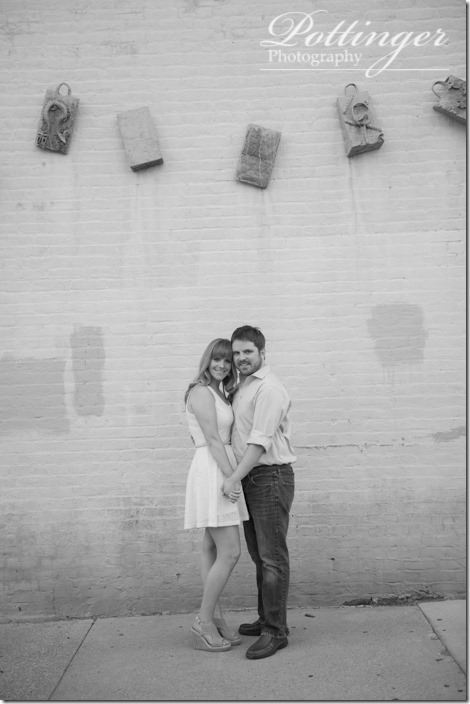 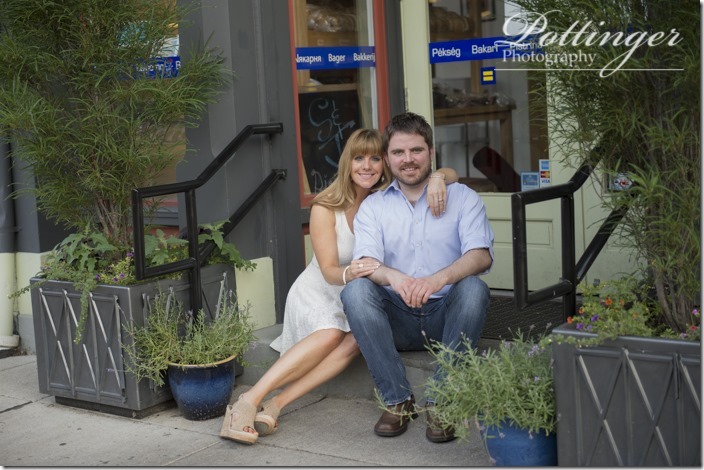 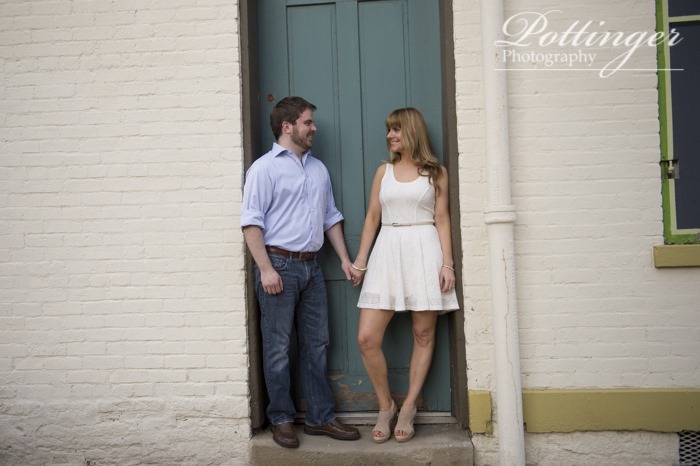 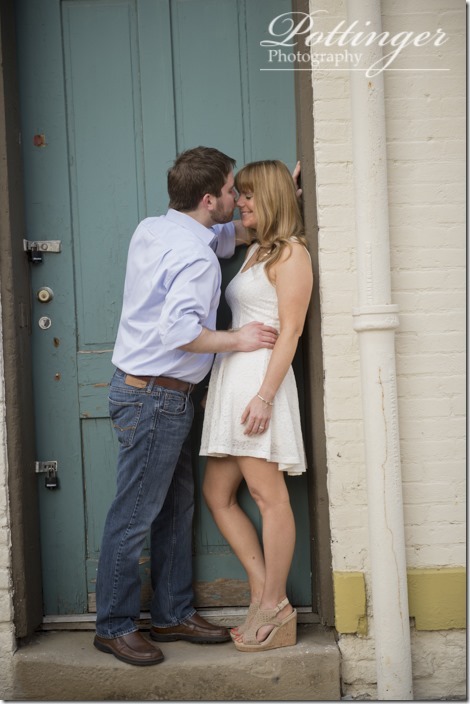 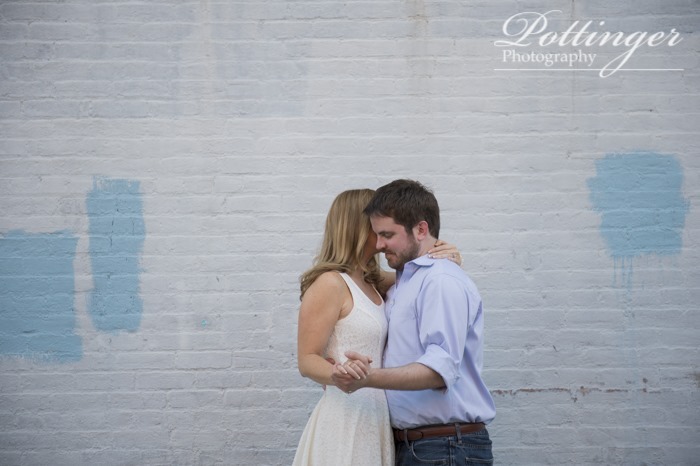 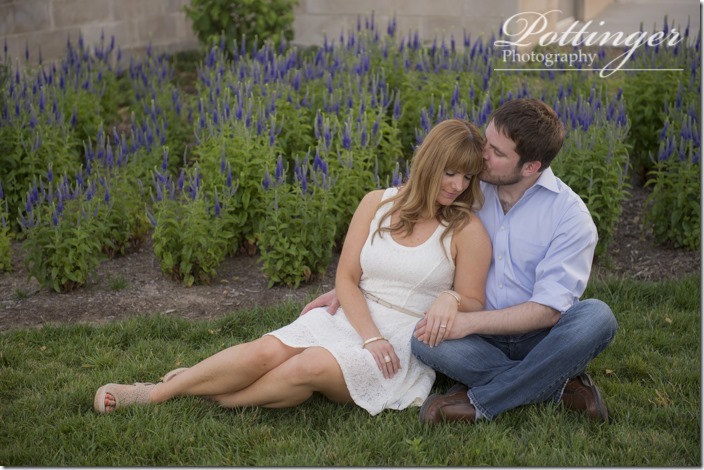 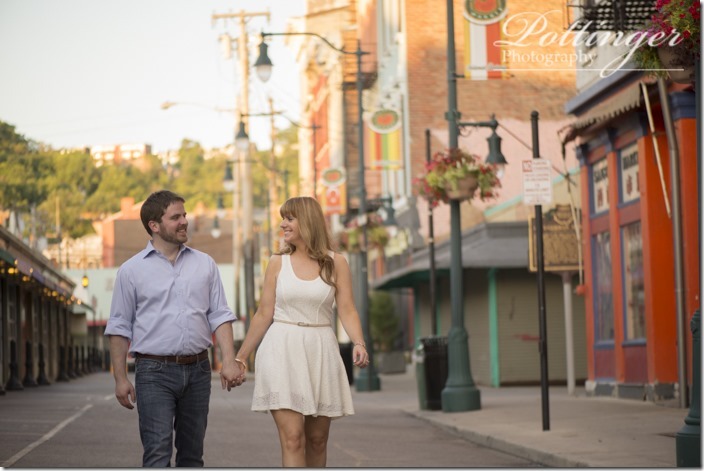 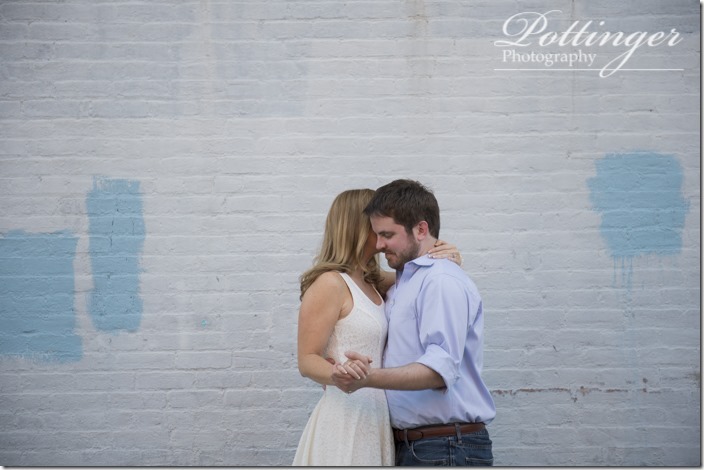 We started Kate and James urban engagement session in this historic spot and found so many great backdrops. 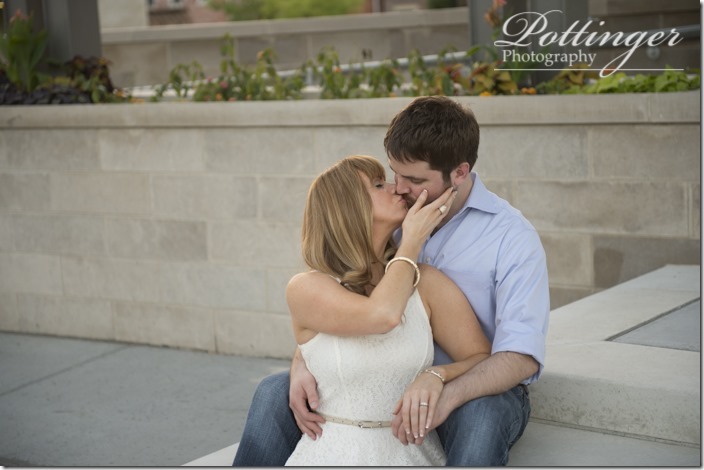 Then we went just a few blocks south to the newly renovated Washington Park. 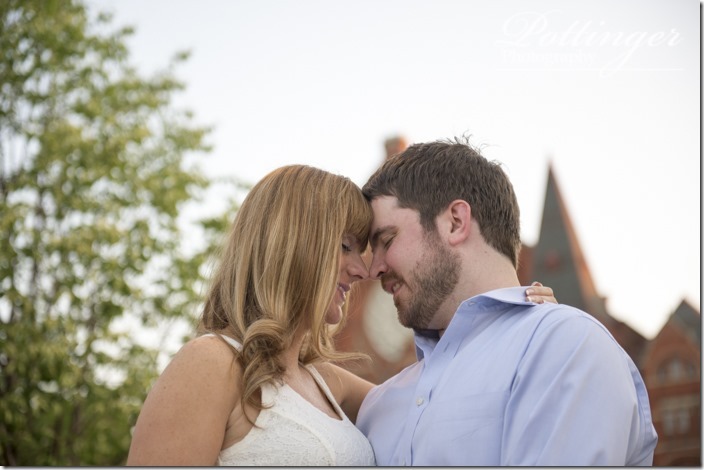 The weather was perfect for an evening session! 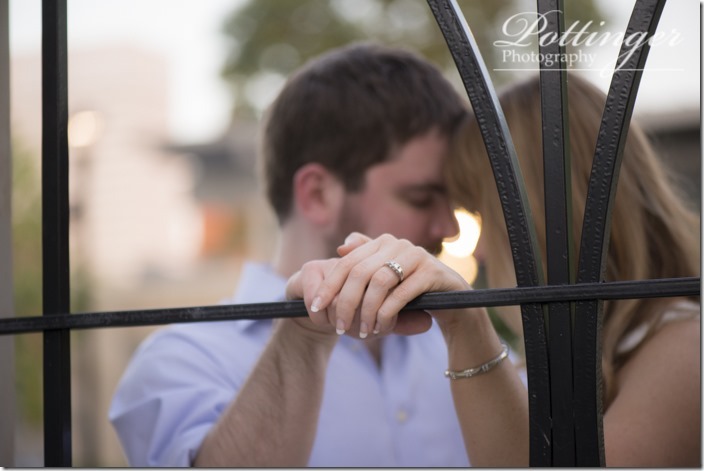 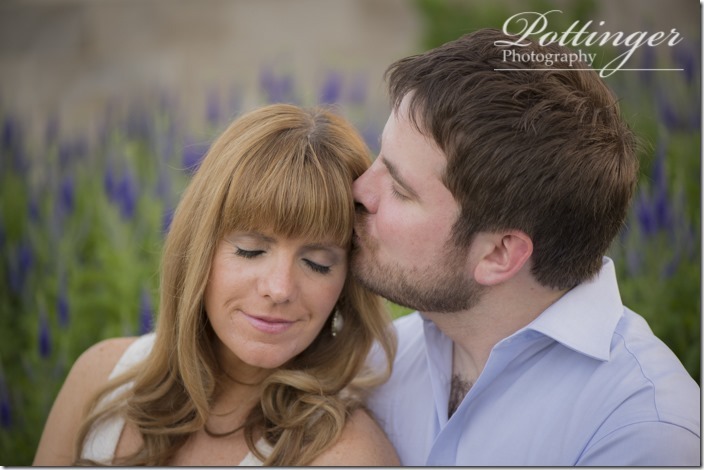 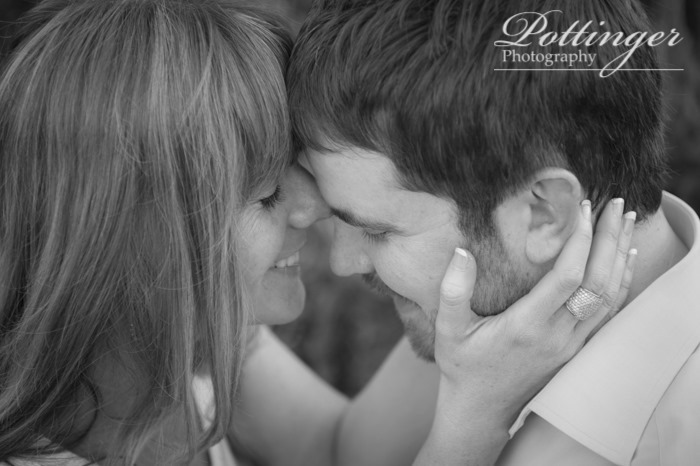 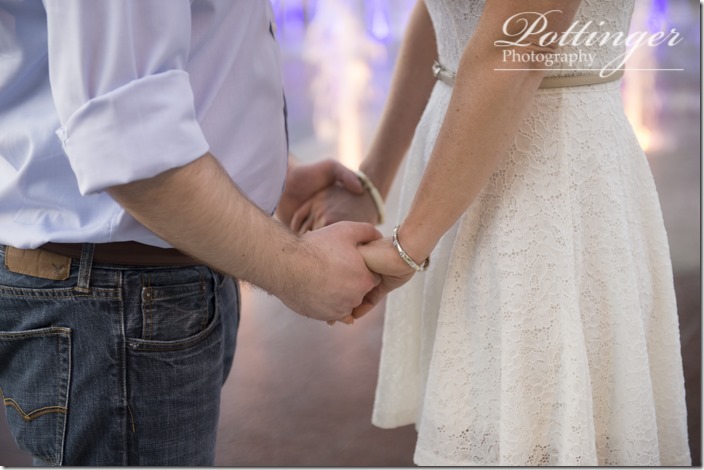 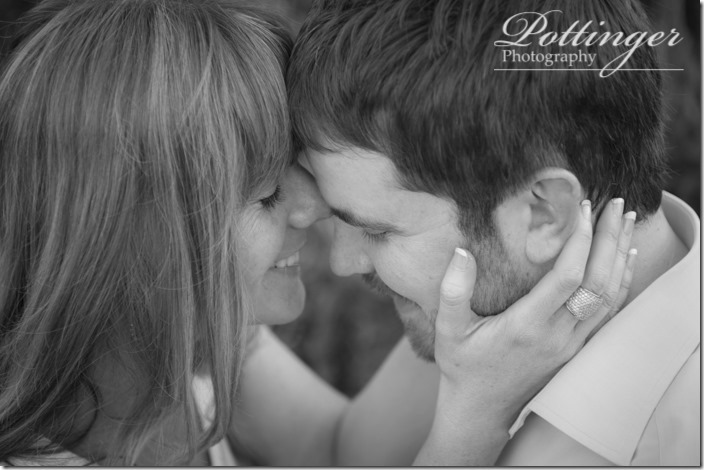 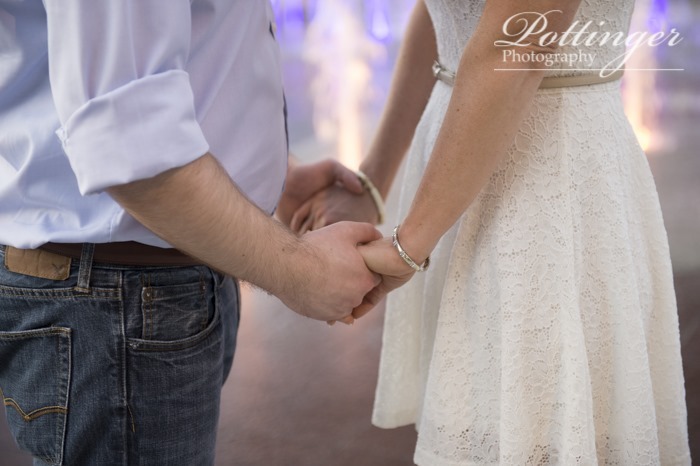 Kate and James I hope you two will enjoy a few teaser images from your session!